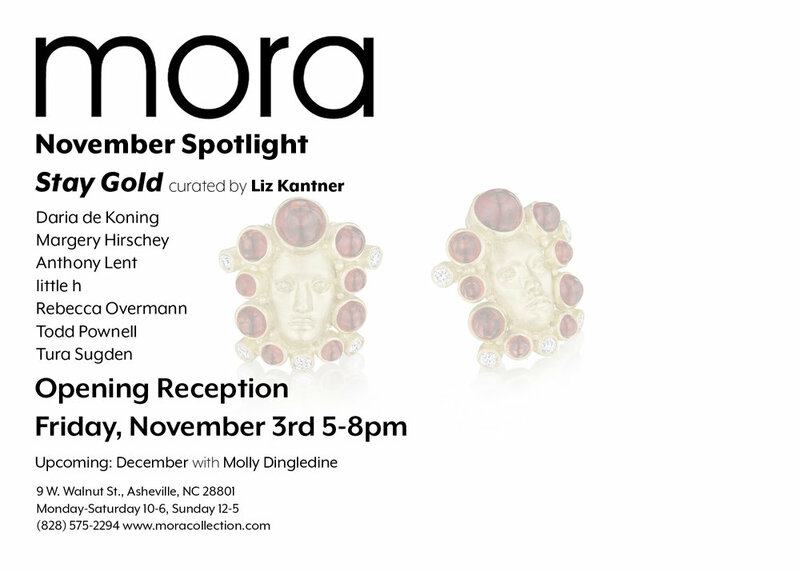 A curated collaboration featuring the industry's top jewelry designers. By invitation. 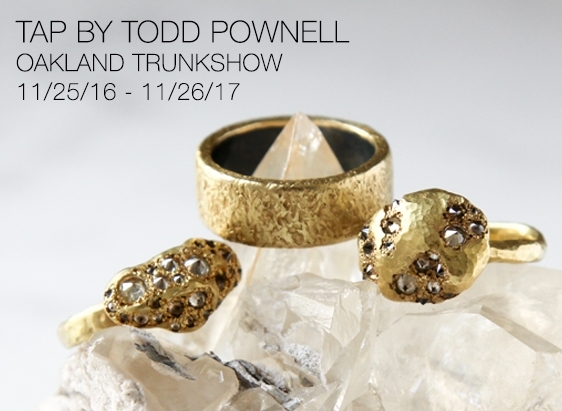 Come down and visit with Todd this weekend at Art and Soul in Boulder before he heads for the slopes! TAP's only local event Friday November 3rd at Juicy Lucy. Join us along with the potter Billy Ritter at Juicy Lucy in Chagrin Falls for our only local trunk show. 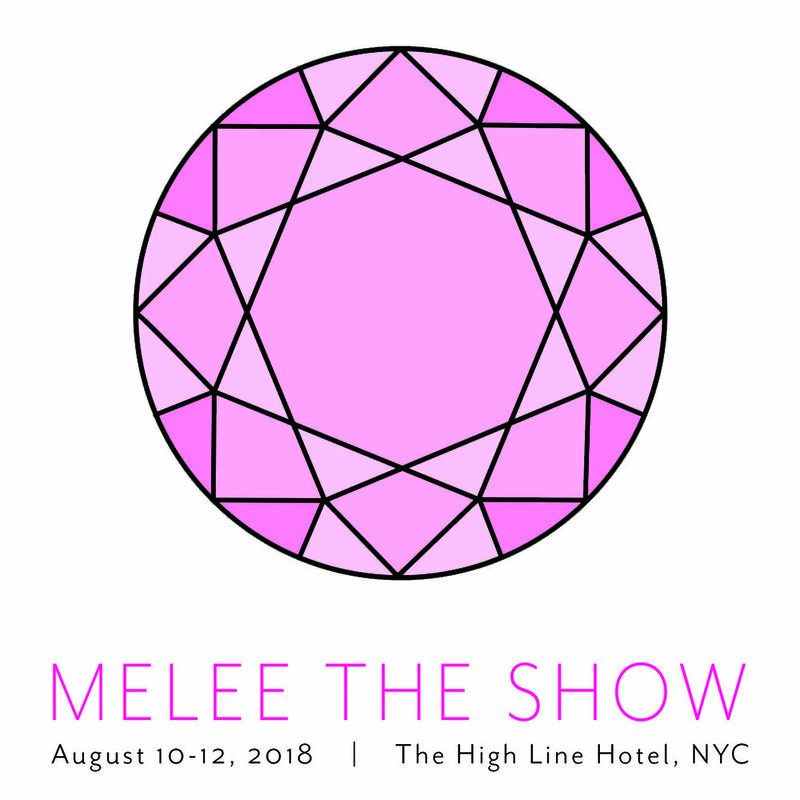 Todd will be at Quadrum in Boston this weekend! Mansoor Fine Jewelers Trunk Show this Friday! Each of our new rose cut earrings is unique!